In our busy day-to-day lives we are accustomed to act. We like acting. If there is action, there is Energy. We like Energy. It stimulates our adrenaline. We cannot get enough of it. So far so good. But this never-ending quest for action, being ‘Busy’ as much as possible and getting adrenaline from the Energy it gives has also some detrimental side effects. It plays a part in sustaining the useless rat races. It plays a part in doing more than we can realistically handle. It plays a part in stimulating the never-ending quest for growth. It plays a part in not willing to accept the current situation. It plays a part in many other things. But there is light at the end of the tunnel! In Taoism already 300 years before Christ there was documented some kind of way out of this action-oriented handling. It was called Wei-Wu-Wei. It is a kind of art in itself. 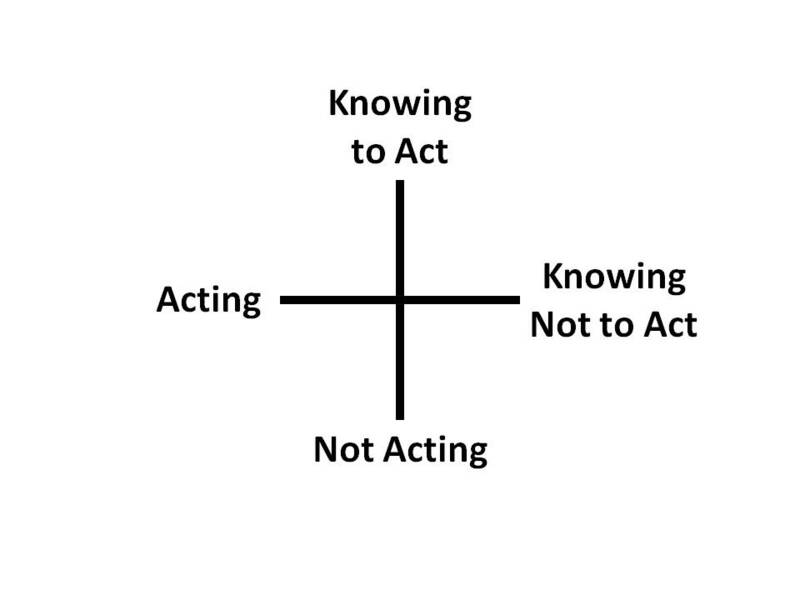 Using it’s tenet, it can help you thinking about what to do when a situation calls for a derived action (for example transforming an idea directly into action). 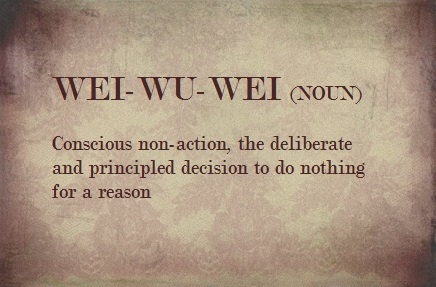 Consciously using Wei-Wu-Wei principle it can help you stepping back and deliberately doing nothing. It requires being more consciousness of the situation and the willingness to slow-down at unanticipated moments. It might also require sometimes the willingness to accept that plans are only plans and need not be followed all the time. Or the willingness to accept that goals are ok but not ‘holy’ because the context had changed. Or the willingness to accept that taking time and just enjoying the here and now is sometimes better than relentlessly driving each other nuts in useless self-sustaining action loops. So the beauty of Wei-Wu-Wei is to consciously and situationally take a step back, relax and just enjoy in doing nothing because the indirect effect is better. Or slow down and rethink if the action you originally were planning to do was such a good idea. Good luck in your personal quest for finding out how to use the Wei-Wu-Wei principle. 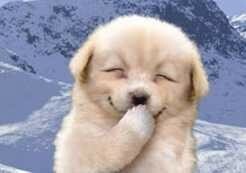 Business is in fact a funny word. Wikipedia says: “the etymology of “business” relates to the state of being busy either as an individual or society as a whole, doing commercially viable and profitable work.” So the state of doing business seems to be in essence about being busy? But why on earth should you wanna be busy in doing viable and profitable work? 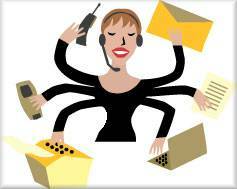 Suppose you could do viable and profitable work by not being busy (or at least not busy all the time). Would you favor it? Ofcourse you would. Because it’s much nicer to go with the flow of the moment than to ignore the flow. Going faster when the context demands it. Going slower when the context allows. But it still seems our society doesn’t allow us to slow down when we are “in Business”. It’s some sort of taboo. We have to remain busy otherwise we condemn each other for not making Business. But isn’t it a flawed concept? Based on fear of not being able to explain why you’re not busy all the time? I recommend also reading this article which explains Busy-ness from a different point-of-view: “Much of our busy-ness comes from fear that we should be doing more, that we might be missing out, that we aren’t enough already. But we are enough, and we don’t need more, and we aren’t missing out. So we can let go of a lot of unnecessary activity, and just focus on doing what we love, and give ourselves the space to enjoy a contented life.” Happy slowing down (when your context allows it! ).